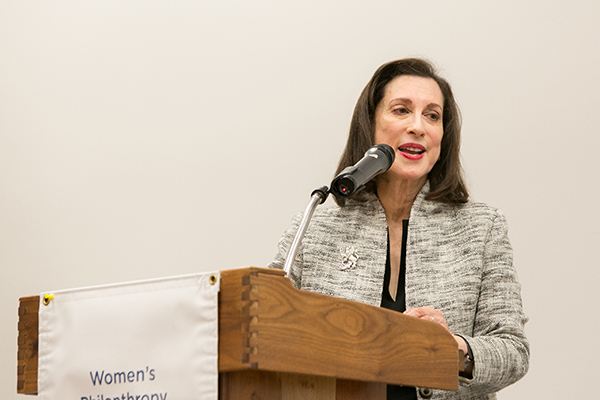 We had an inspiring speaker at our Women’s Awareness Day the other week – Jane Weitzman, philanthropist and board member of our partner agency, the American Jewish Joint Distribution Committee (JDC). Jane enthralled the hundreds of women in the audience with her personal story of philanthropy and Jewish leadership. * She was engaging, funny, thoughtful, and memorable. There was one moment in Jane’s presentation that particularly struck me. She spoke about learning that most Bar and Bat Mitzvah projects don’t benefit Jewish causes. I've focused on this critical issue before. 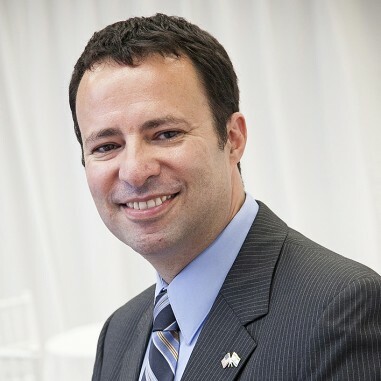 If we don’t raise the next generation of Jews to care about supporting Jewish organizations and Jewish philanthropy, then in 20 years’ time there won’t be enough people who care about the whales or the Guatemalan basket-weavers. Or the Jews. If we don’t teach the next generation of Bar and Bat Mitzvah kids (and their parents) about giving to Jewish causes, we won’t have strong synagogues, or tikun olam programs, or a vibrant Jewish community life. It was a really important statement. We needed to hear it. And we need to keep thinking about how to harness the energy of Bar and Bat Mitzvah projects to build a future for our community. *Full disclosure – I’ve worked with Jane at JDC and I think she’s awesome.